The Backloading Company have been operating for over 18 years. Providing moving solutions for both home and office furniture relocations. Experienced furniture handlers that will pack, wrap and stack your goods on a truck for a safe and secure transportation of goods. We provide removals all over New South Wales to Queensland, Victoria, Australian Capital, Northern Territory, Tasmania and South Australia. 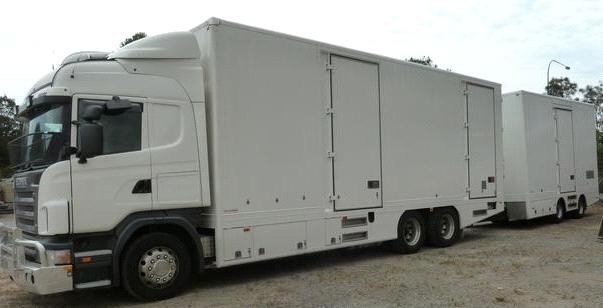 For a cost effective and reliable removals service contact The Backloading Company TODAY! Proving removal service up and down the east coast of New South Wales including Byron Bay, Grafton, Port Macquarie, Taree, Newcastle, Sydney, Wollongong, Batemans Bay and Bega. 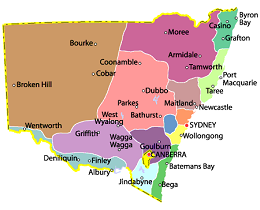 More inland towns such as Jindabyne, Goulburn, Maitland, Tamworth, Armidale, Moree, Casino, Dubbo, Bathurst, Parkes, Coonamble, West Wyalong, Wagga Wagga, Griffith, Finley, Albury, Deniliquin, Cobar, Wentworth, Broken Hill and Bourke. All these towns and cities we can provide pickup removals and delivery destinations for.